Bring home a new best friend this October! It’s Adopt a Shelter Dog Month, so there is no better time to adopt a furry companion – or two. 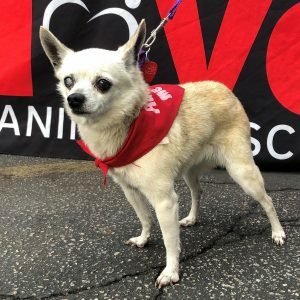 Pups of every breed, shape and size are in dire need of a loving home and LA has so many great organizations that are dedicated to making this happen. From non-profits that rehabilitate orphaned dogs to animal rescues that save animals from high-kill shelters, here’s our guide to the best places in town to adopt a dog. 1. 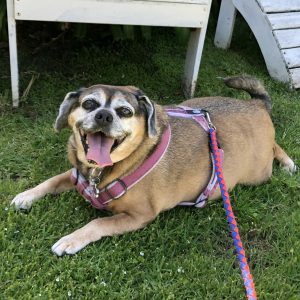 Much Love Animal Rescue – Help save abused, neglected, and homeless animals from the shelters and streets. Much Love Animal Rescue rehabilitates hard-to-adopt animals and gives them medical care, so they are ready to go to a loving home. Adoptions are held weekly on Sundays at the Santa Monica Farmers Market on Main Street.